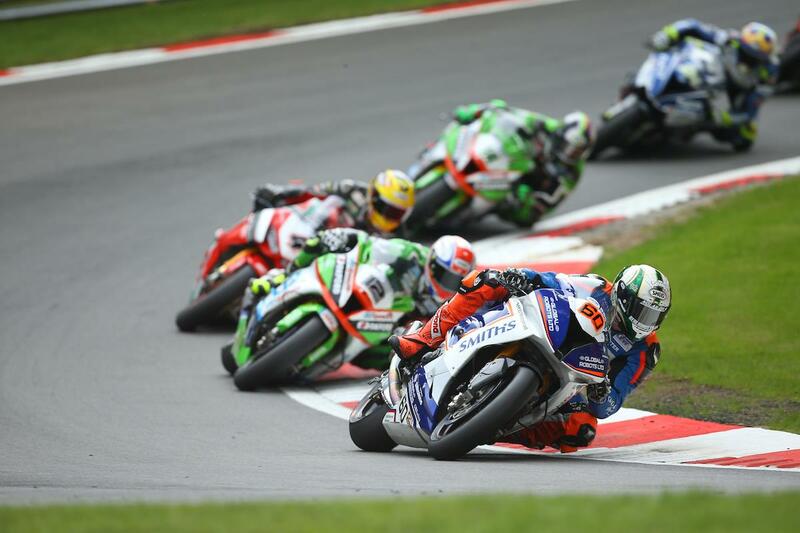 Peter Hickman’s 2017 MCE British Superbike Championship campaign hasn’t been much to shout about so far this season. The Smiths BMW rider hasn’t set the world on fire but has consistently notched up the points to earn himself sixth in the title standings. However, that almost changed at Brands Hatch this weekend as he put in a strong showing to lead a number of laps in the opening race. While he dropped back to fourth in the closing stages, the Lincolnshireman was adamant he could have fought back had the red flag not come out with three laps to go. He’d score another fourh in race two, and while he was disappointed to miss out on the rostrum once again he’s just one of two riders to have finished in the top ten every race so far this year. “It’s been a good weekend, but I’m so desperate for a podium!” laughed the three-time race winner. “I felt robbed in the first race but it is what it is, these things happen and you can’t change it.